Grader: 1884 1C MS65 Brown PCGS. PCGS Population (18/1). Variety: 1884 1C MS65 Brown PCGS. PCGS Population (18/1). 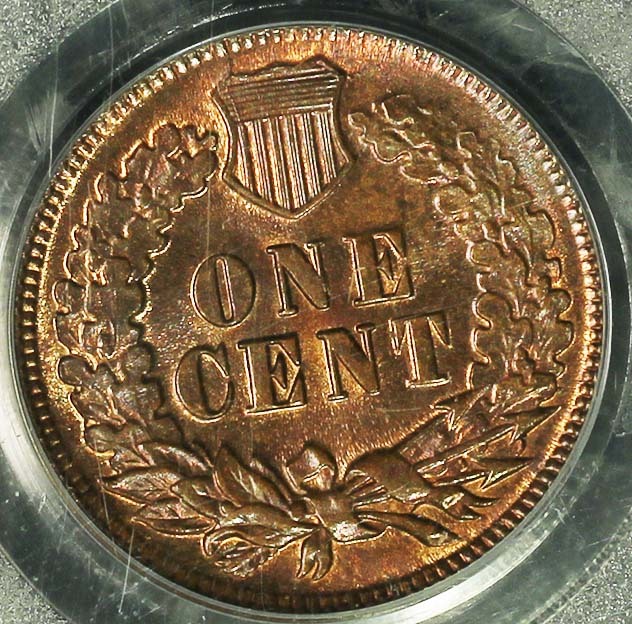 1884 1C MS65 Brown PCGS. PCGS Population (18/1).